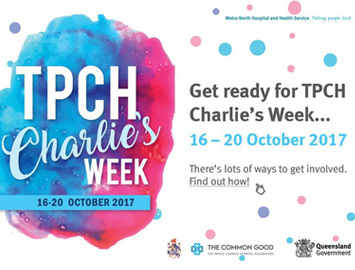 The Prince Charles Hospital Foundation is a small charity with a big heart. There may be only a dozen or so people in our office, but we are so much more than the sum of our parts. As far as we’re concerned, the Foundation isn’t just the bums on seats. The real Foundation is you. Whether you’re one of our inspiring researchers, wonderful donors, corporate partners, volunteers, patients, hospital staff, café customers, or an interested passer-by stopping in for a look, together we all make it possible for amazing things to happen. The Prince Charles Hospital Foundation is governed by a voluntary Board of Directors, headed up by Chair Mr Christopher Moreton and our energetic Chief Executive Officer Michael Hornby.